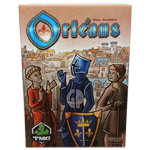 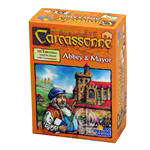 Drake says: "In Carcassonne - The City, players build up the old town together by placing tiles. 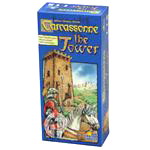 While the town area grows, the town walls grow around it, starting from a wooden tower. 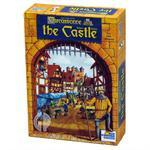 The wall is comprised of delicately carved wooden parts, that create a beautiful rendition of the medieval town at the end of the game. 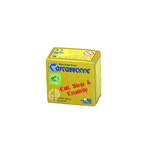 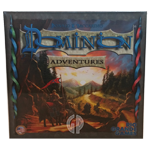 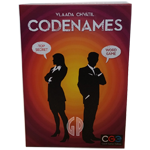 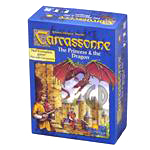 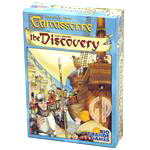 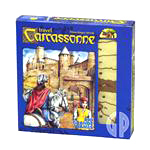 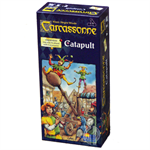 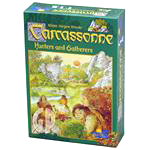 This is an excellent and deeper Carcassonne variant." 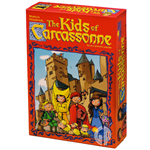 John says: "Carcassonne - The City offers a very different Carcassonne experience and is often considered the Carcassonne game with the most strategy." 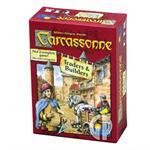 The impressive city of Carcassonne was a magnet for tourists from all lands even in the middle ages. 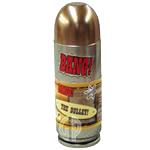 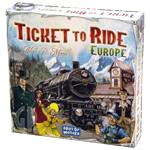 Its large markets, grandiose homes, and busy streets made the whole city a popular attraction. 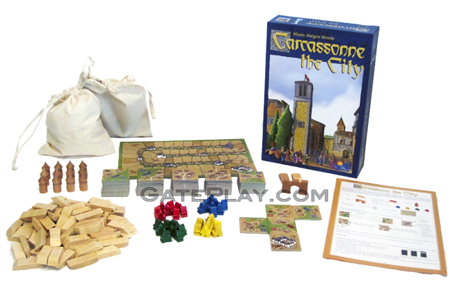 Here is your chance to build the city of Carcassonne! 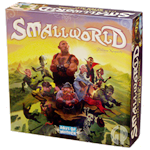 Players build walls, build towers, found markets, and place followers in the normal way. 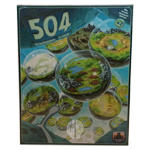 At the end, you will all enjoy looking at the beautiful 3-D city you have built! 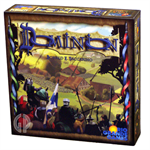 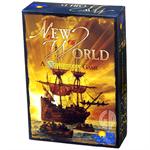 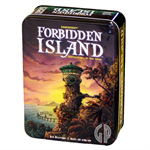 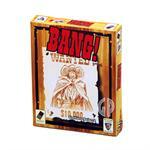 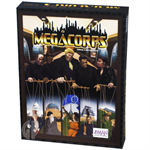 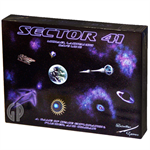 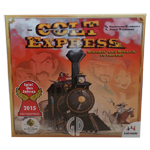 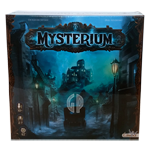 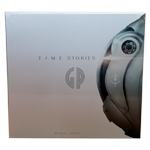 Also, the game comes in a beautiful wooden box that is as beautiful as the game is fun to play! 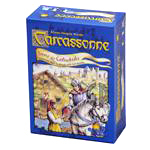 Check out "Carcassonne - The City" on BoardGameGeek.com!